The Northampton Area School District believes in providing students with the highest quality education possible. To thrive in times of rapid change, globalization, and exponential growth, our students will require learning skills that are flexible and are able to change and adapt to the ever changing environment of the future. All students and staff will be provided with the tools that enable collaboration, communication, critical thinking, and problem solving. They will be provided with real time access to local, regional, and world-wide sources of information. Today one of the finest learning tools available is a mobile, Internet connected computer. Each student and staff member must be provided with and be able to depend on a mobile computer. 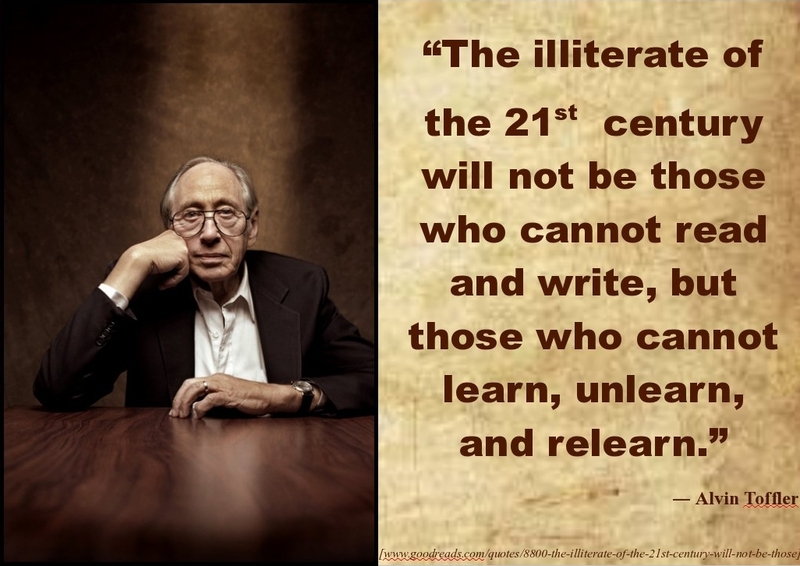 Alvin Toffler - American writer and futurist.